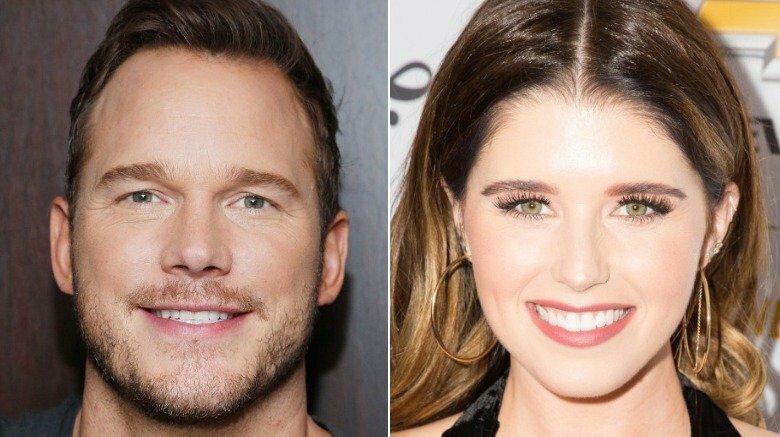 Marvel star Chris Pratt and author Katherine Schwarzenegger's blossoming romance seems to be getting more serious. The Guardians of the Galaxy star and the eldest daughter of Arnold Schwarzenegger and Maria Shriver were spotted during a weekend getaway to the Round Pond Estate winery in Napa, Calif., Entertainment Tonight reports. According to a source cited by ET, the cute couple "loved the stunning terrace views of the 360 acres of vineyards and the stellar limited-production wines" during their private wine tasting on Saturday, Sept. 8, 2018. The winery later documented the romantic outing with a series of photos on its official Instagram, describing the pair as "every bit as warm and hilarious as you'd think!" 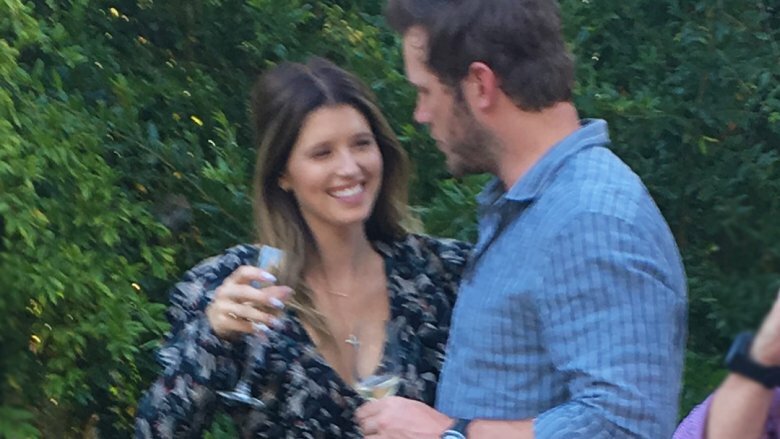 Pratt, 39, and Schwarzenegger, 28, who first sparked dating rumors in mid-June 2018, also spent time with a group of their friends and members of the actor's family over the course of the weekend. The following evening, everyone dressed to the nines and headed out to the 2018 Mayor's Gala, where Pratt used his star power as an auctioneer to benefit The Leaven. This nonprofit organization works to provide after-school programs to disadvantaged neighborhoods. Schwarzenegger is notably Pratt's first serious girlfriend following his amicable divorce from ex-wife and Mom star Anna Faris, with whom he shares 5-year-old son Jack. Amid ongoing dating speculation in late July, Pratt and Schwarzenegger were spotted kissing during an afternoon outing with the movie star's only child. At the time, another insider told ET, "[They] went from casually dating to spending much more time together. Chris and Katherine have introduced one another to their family and friends, and have been almost inseparable when they are free." It should be noted, however, that at the time of this writing, both Pratt and Schwarzenegger still have yet to publicly comment on their long-suspected romance. Meanwhile, it seems Faris has also moved on. She's been romantically linked with cinematographer Michael Barrett since last October after the two reportedly met on the set of Overboard.